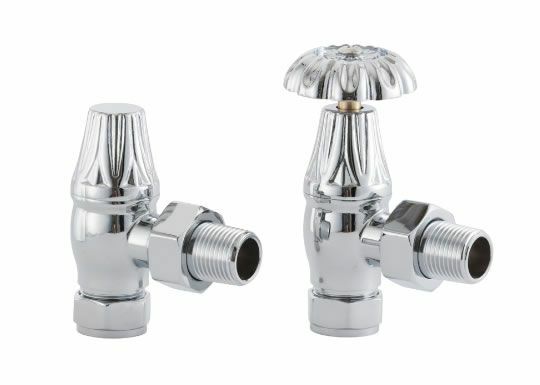 Also available in a range of finishes - Antique Copper, Black Nickel, Satin Nickel. 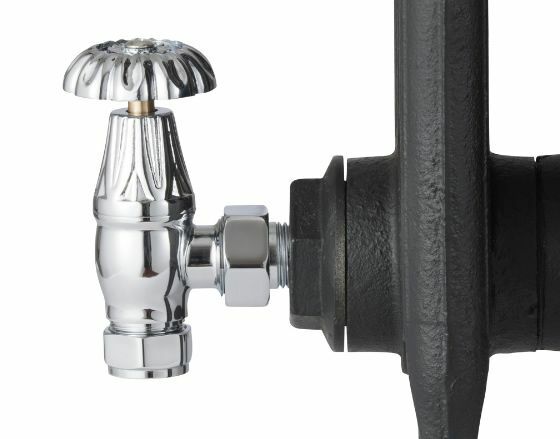 Chrome Plated Crocus Wheel period radiator valves are a popular traditional decorated head radiator fitting for our cast iron radiators. 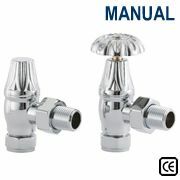 Crocus Radiator Valves first appeared in the 1930's featuring a delicately cast floral wheelhead. 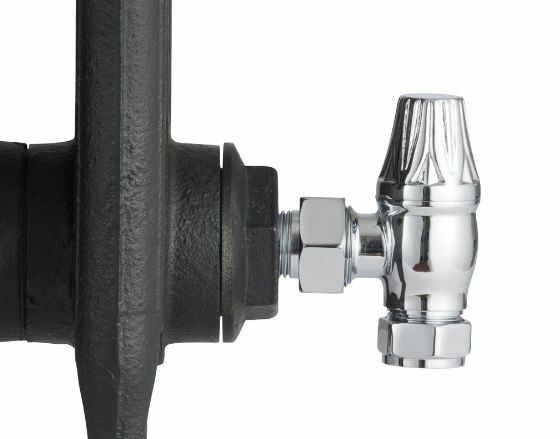 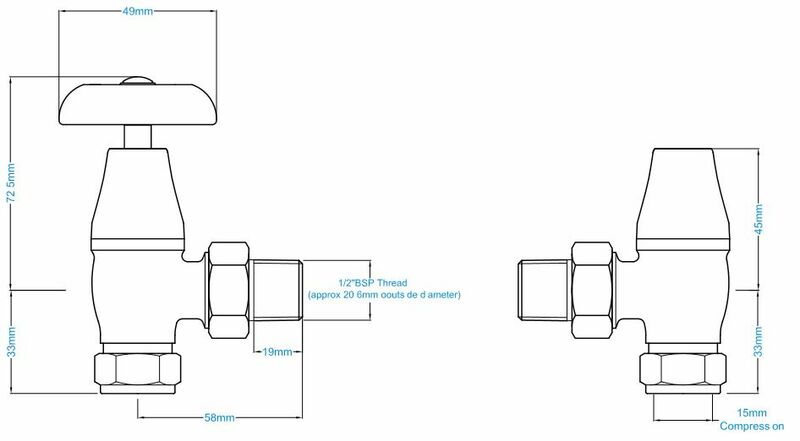 This traditional radiator valve is also available in a very reasonably priced Thermostatic version.